What is the Best way to see the Swan Valley? This is a question we are asked many times. There are several ways to experience the Swan Valley with boat tours, coach tours, minibus tours or even drive yourself tours. The real problem with coach and bus tours is that you have to get to the city and back under your own steam. This is not a great solution to a day sampling some of the fine wines of the Swan Valley. The same problem is encountered with the boat tours, you have to get to Barrack Street Jetty to even start your day. The problem with self drive tours is coming up with a designated driver and working out how many samples make a single unit of alcohol. Coaches means sharing your experience with complete strangers, this does not allow you to be yourself amongst close friends and family. Plus the coach tours are a bit mass marketing getting you in and out of wineries and breweries on a clock. The solution to all theres problems is to have a bespoke tour of the Swan Valley this means you get to choose which wineries you would like to visit and in which order, we can of course help with all of this for you. We pick you up at your front door and set off the Swan Valley. The vehicle you will be travelling in is a top of the range Superstretch Hummer limousine seating 14 people comfortably. With complimentary soft drinks and spring water plus ice and champagne flutes you know you will be in excellent company and in expert hands on a SwanValley Wine tour by Limo. 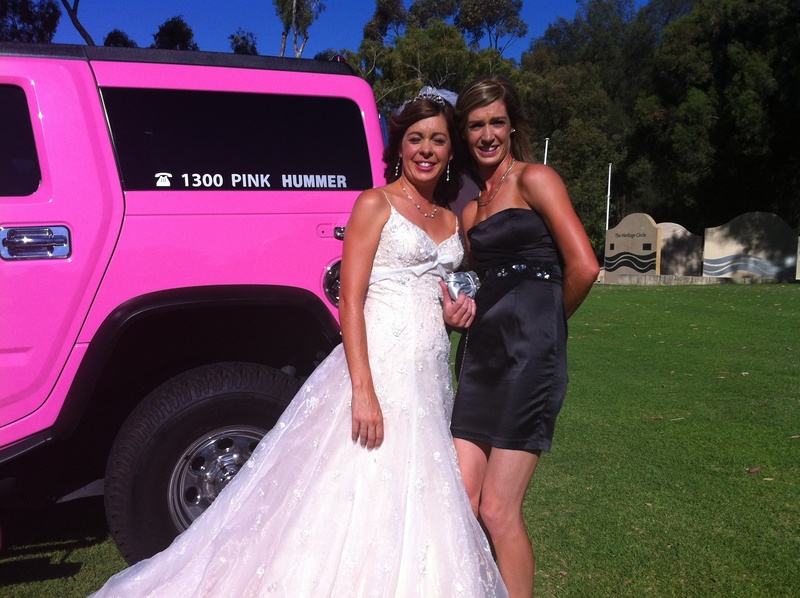 The Hummer limo really s awesome and you have the choice of Pink, Purple or Diamond White. All have karaoke, music videos showing on the multiple screens and have soft sumptuous leather seating and cool air con. Everyone travels together in the cabin and you can sit and sip your bubbly or anything else that takes your fancy whilst cruising along. We offer various packages to suit your needs but our most popular is the All inclusive tour at just $110 per head based on 14. for our six hour tour. This includes all wine tastings and a full platter lunch at one of the wineries. *drop Home or anywhere you would like in Metro at end of the day. You can book a 6 hour wine tour for the similar price as a bus tour with all the advantages listed above. Do it in Style. School Ball Hummer hire in Perth is becoming more demanding. The school ballers, know what they want from outfits to venues to the very important mode of transportation. 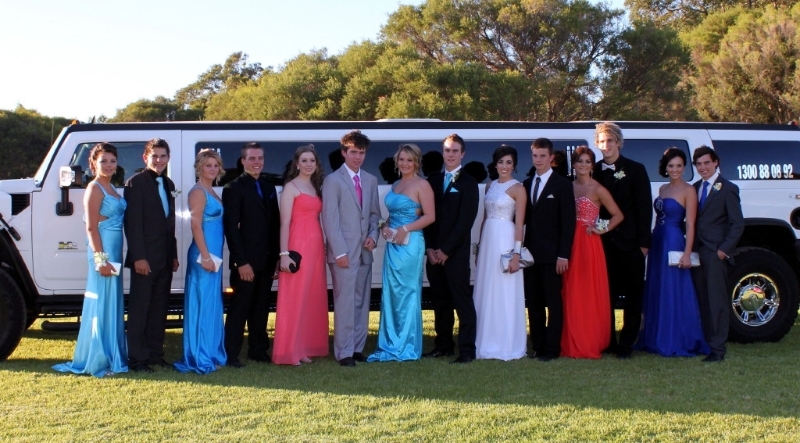 Perth Stretch Hummers have been at the forefront of providing the very best Hummer transportation for School Balls in Perth. 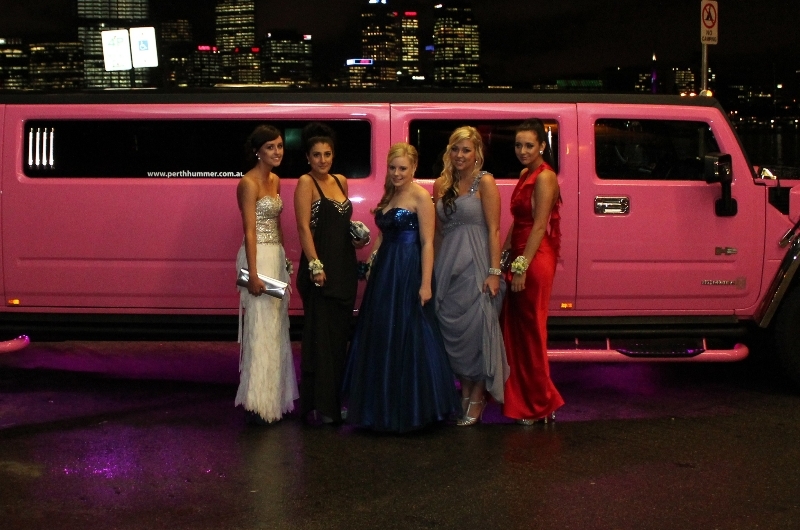 The largest dedicated Hummer limousine provider in Perth, offers Purple, Pink and White Hummers for School Balls. All are 14 seaters with a VIP area in the rear. Form the moment the hummer arrives with the red carpet rolled out the Hummers will impress. The music will be pumping with an 8 speaker stero plus subwoofers. You can either plug in an iphone/android or enjoy the latest music videos. The Lighting will be set to party with strobes, lasers and even a smoke machine. The school ball package includes complimentary soft drinks and water on ice for both the outward and return journeys. The Hummer experience is for a full hour and a half on the way to the ball and up to one hour on the way back which can include a quick stop at home and onto the afters. On the way to the ball we can stop to take photos at somewhere like Kings park or South Perth Foreshore area, we can then send these photos on to you. As an award winning company, we can guarantee you a professional service from beginning to end. Some of the testimonials we receive are available for viewing on our website at www.perth-hummer.com.au/testimonials/. Mandurah is to have its own Hummer based in the City. Perth Stretch Hummers the winners of the 2012 Limousine Company of the year are basing a White Stretch Hummer in Mandurah startin on 14th February. The Hummer is fully equipped for the full party experience including. lasers, smoke machine, under car lighting. bar with ice and complimentary soft drinks. The legendary Taylor Swift is coming to Perth Arena on Wednesday 11th December 2013. Perth Stretch Hummers is offering a great concert deal with a return package at just $695 from any metro suburb and return at the end of the night. Taylor Swift is a fantastic artist who since she was born in 1989 has grown into an international artist with earnings in excess of $45 million dollars in 2012. Originally a country singer from wayback Taylor moved to the home of country music Nashville when she was just 14 years old. With homes across the USA she has found fame and fortune beyond her wildest dreams. Her fourth studio album is called Red, which is also the name of her 2013 tour which takes in Perth Western Australia. 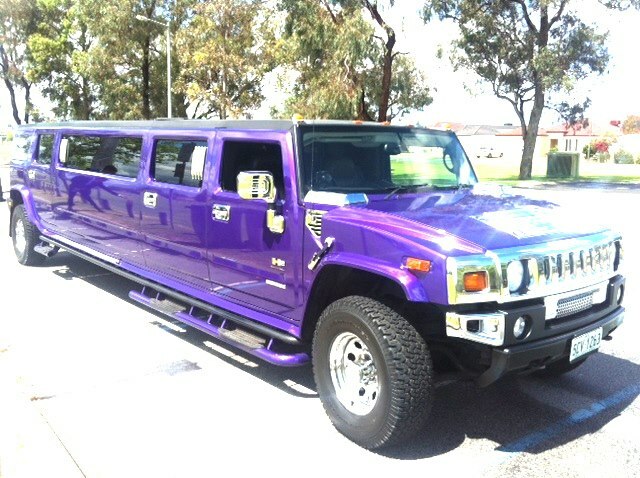 Perth Stretch Hummers will be filling their Pink, Purple and Lime Green Hummers with lollies and chips plus soft drinks and water. Adults are welcome to BYO and the party will start as soon as you walk down the red carpet into your Hummer. With taylor Swift videos blaring out from the pumping sound system it will not take long to get into the mood as we head for perth Arena in the limo hire. At the end of the concert what could be better than having a limo waiting to whisk you home. Call Carly on 0437 546642 nut make it Taylor Swift. As from 14th February Perth Stretch Hummers have a Hummer based in Mandurah. 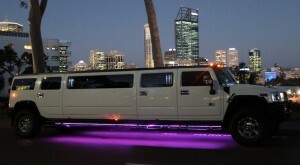 The White Hummer will be available for Mandurah to City jobs or for local tours. We also wil cover Waroona and Bunbury with the new service. If you are looking for a competitive quote for your Hummer needs in MANDURAH then simply give us a call. The Hummer is White and has karaoke, latest music videos and smoke machine and lasers on board. 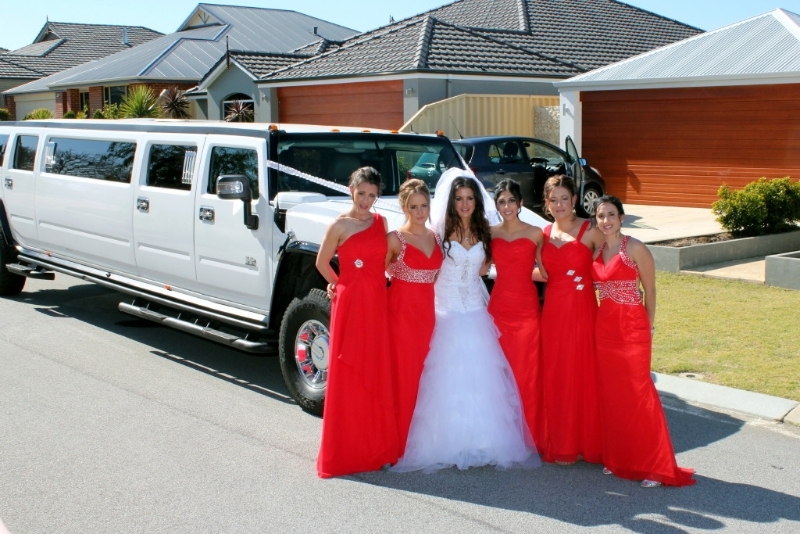 Your Chauffeir is Mandurah based and it will be the first time that a Hummer has been based in the City, despite claims an using relatives addresses. For all your Mandurah, Port Bouvard and Pinjarra concert, race day or birthday transfers please call 0437 546642. Weddings and Wine tours please call 0433 957425. 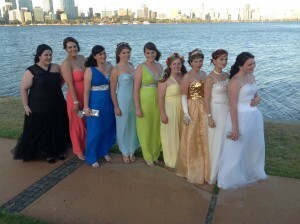 There are many ways to enjoy a hen night in Perth. Well when I say hen night, they are just as often hen days. some of the more popular activities are Swan Valley Wine tours high tea at one off Perth’s top hotels. 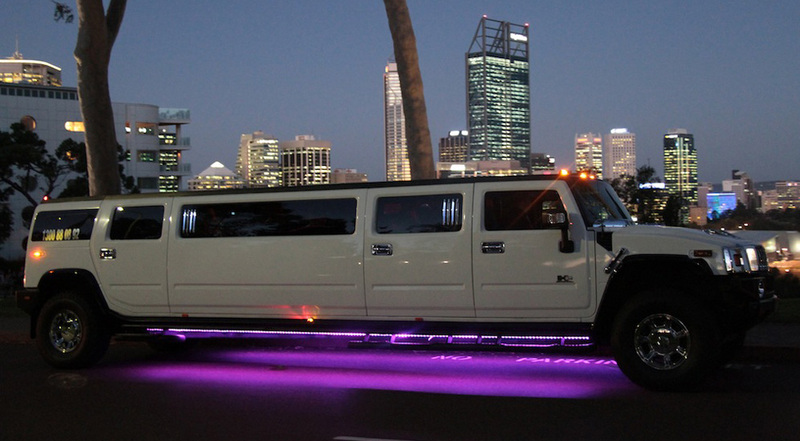 Perth Stretch Hummers can help out whatever your choice for a classy hen night in Perth. 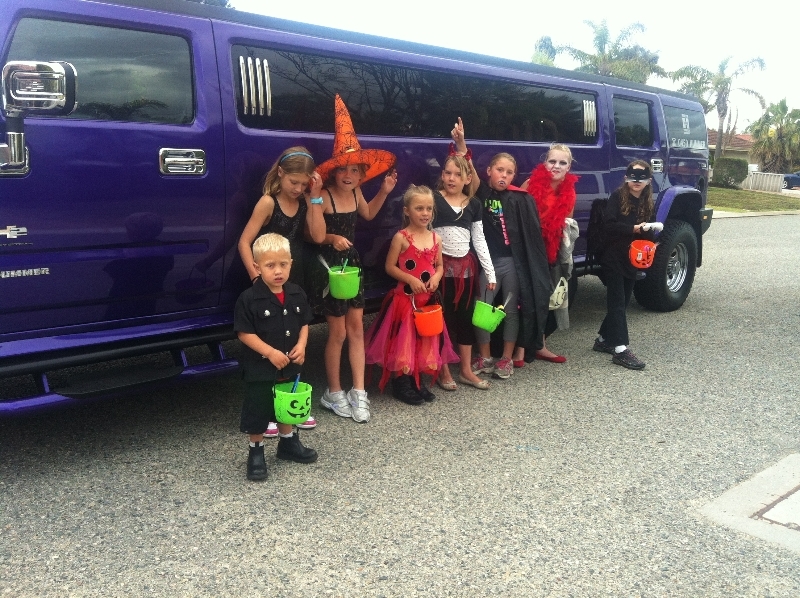 We offer tasteful Stretch Hummer limos which seat 14 people in air condioned comfort. Swan Valley Wine tours are proving very popular with hens days. There are some amazing wineries off the beaten track to enjoy. At some you, like Edgecumbe Winery and Pinellis, you can purchase a bootle of wine to enjoy amongst the vines. Lovely platter lunches and cheese tasting make a great day and then offcourse there is also chocolate and Nougat tasting for those with a sweet tooth. 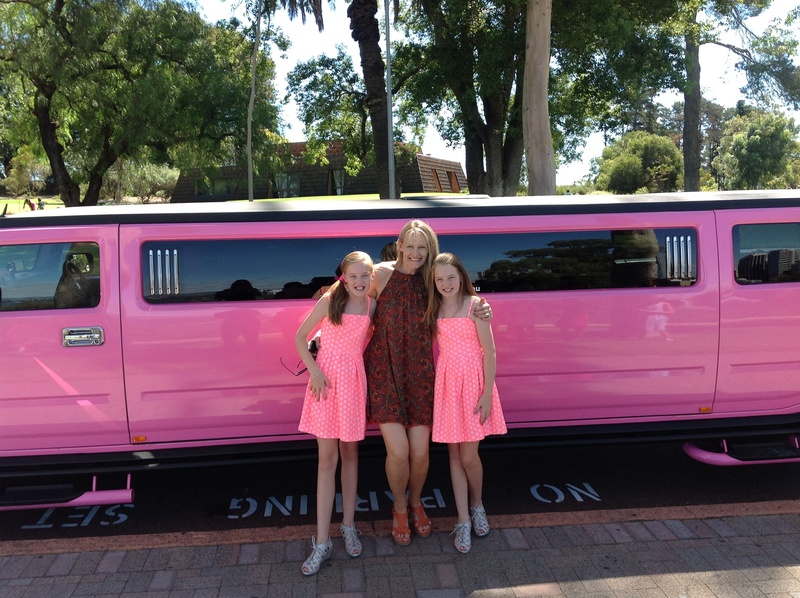 If you wanted to combine High Tea andnanSwan valley wine tour then Perth Stretch Hummers can help you out with many venues in the Swan Valley offering High Tea. Whatever you choose for your Hens day then please do give us a call we can sugget some great places to go around Perth that will make the day fun and classy hens ideas and we promiSe no furry handcuffs learner plates or naked men.